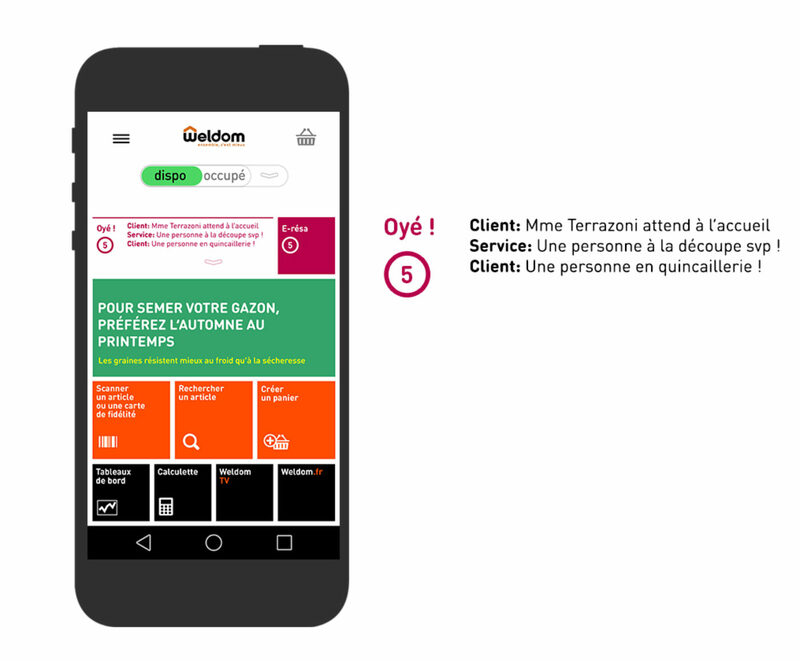 Weldom, a European DIY, gardening and decorating retail chain, wanted to design and implement a multi-channel framework for the company. The original project was built around the concept of a “persistent shopping cart”: a purchase is initiated at home and completed in-store, or vice versa. 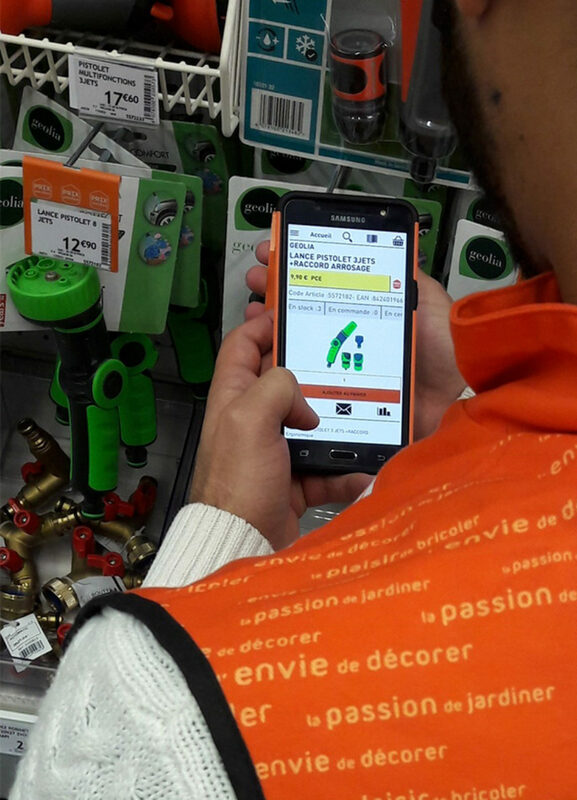 By playing the role of customer and observing the sales team, Souffl has turned the concept inside out and expanded it. We propose to create a tool that would make the sales associate’s job easier, enhance advice provided to customers, allow for a customer account to be created in-store and maintain a lasting relationship with the customer once they are at home. We launched the project in the stores’ various departments, first posing as customers and then as members of the sales team. After several days of immersion, Souffl was in a position to analyze the various buying journey scenarios, and to understand the retail environment and the roles fulfilled by retail associates. Contrary to what senior management at Weldom believed, the buying journey begins not in the customer’s home but in-store. To get product information, receive initial advice or create a Weldom customer account, the customer will first approach a sales associate. 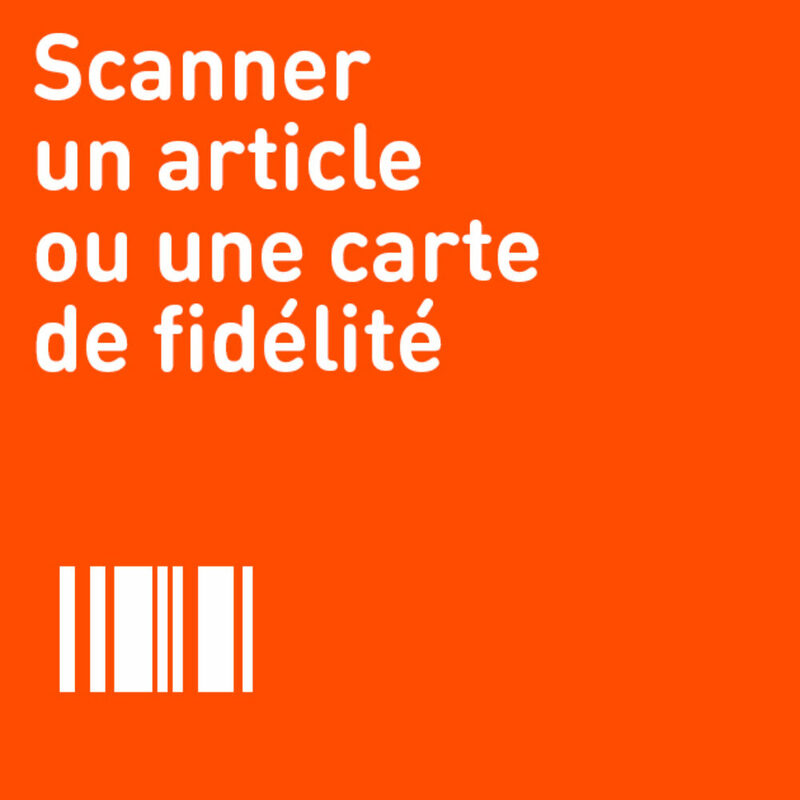 Therefore, in order to create a “multi-channel” experience, we must place the associate at the heart of the framework and rework the initial concept from a “persistent shopping cart” to a “persistent relationship”. 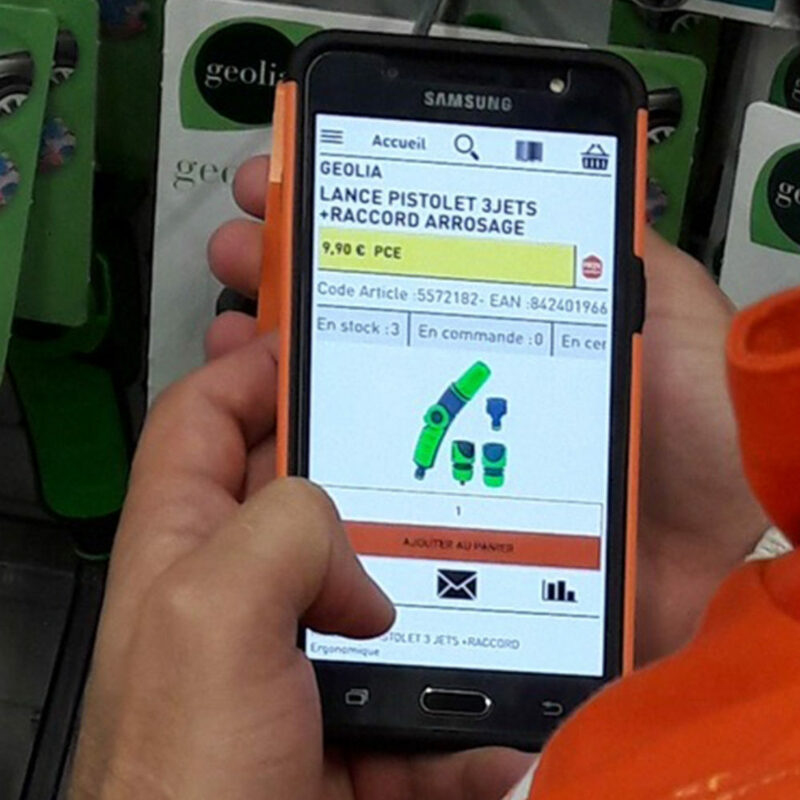 In this way, the concept has been strengthened to become a mobility solution centered around sales associates. This solution will be two-fold: first, to foster customer relations and side-by-side advice, and second, to build the associate’s availability by reducing repetitive management tasks with low added value. One challenge was conveying that multi-channel systems primarily rely on teams rather than tools. Souffl adopted a global design approach to develop this innovative product. We gave associate-customer relations central importance in the concept, identifying all the service features that could be used to strengthen it. The available/busy mode can be activated in one easy step. All associates know in real time who is available in the store and who can take questions on the phone or assist in handling operations. 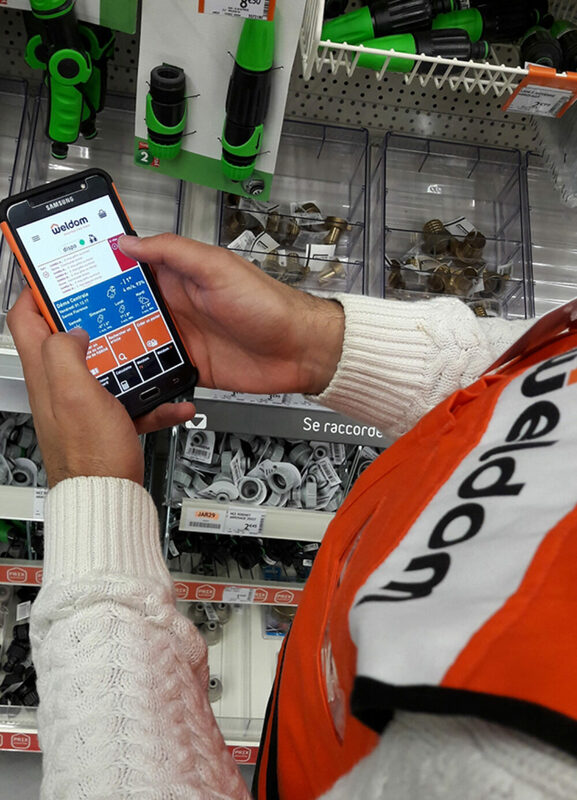 The mobility solution provides a series of tools aiming to make the following repetitive tasks more efficient and less burdensome: printing labels, counting items and checking part numbers or special offers. 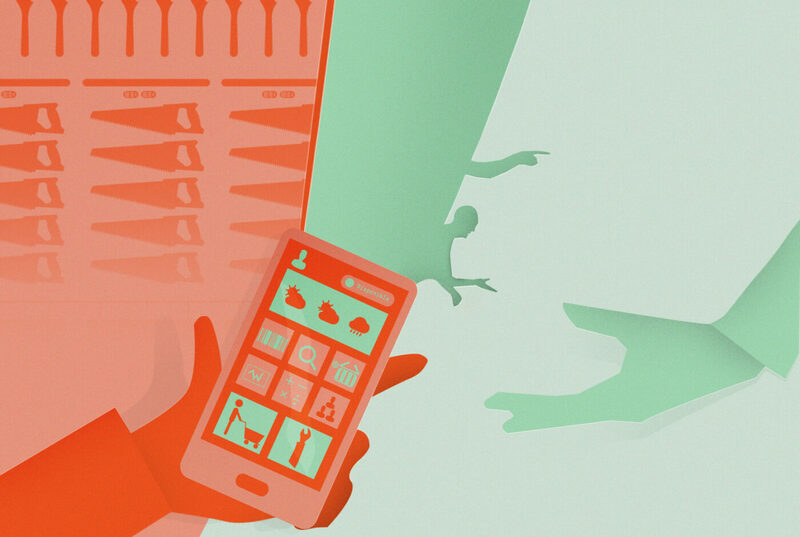 In order to maintain contact with an associate, whether they are out making a delivery, at the warehouse or working remotely, it was important to integrate instant communication tools without interrupting them when they are with a customer. 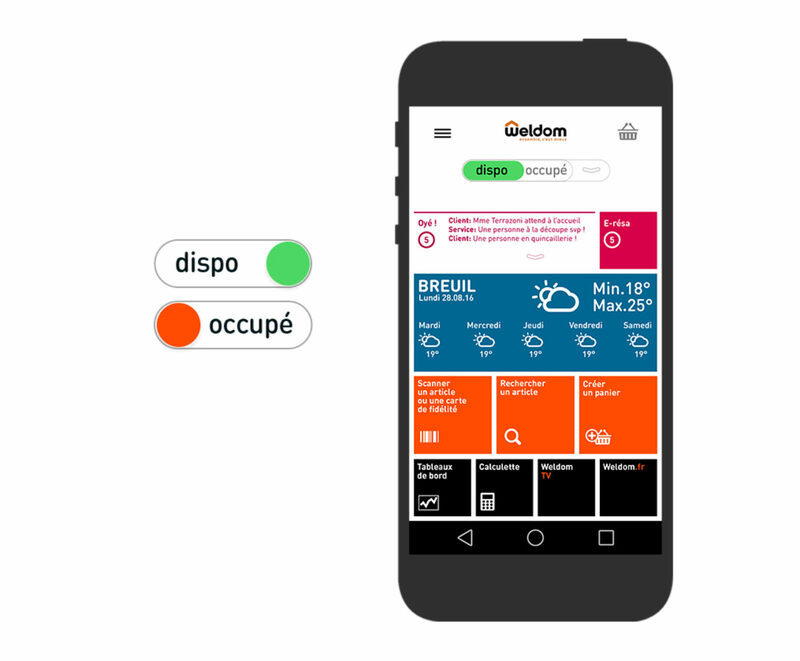 The solution allows for experts in a specific product range to be contacted quickly, in the store but also throughout the entire network in France, thus providing an answer tailored to the customer’s question. Drawing, taking measurements, sending a tutorial — various tools were integrated to create diagrams and share them with the customer in real time. Every associate can be reached directly, whether by phone, email or messaging. This allows the customer to get their questions answered in a more streamlined and natural way. Weldom is a European retail chain present in average-sized cities. Historically, the stores have offered a mix of local products, tailored to a specific local clientele, and items from the purchase center. Sales associates and customers meet regularly, know one another and are often on a first-name basis. 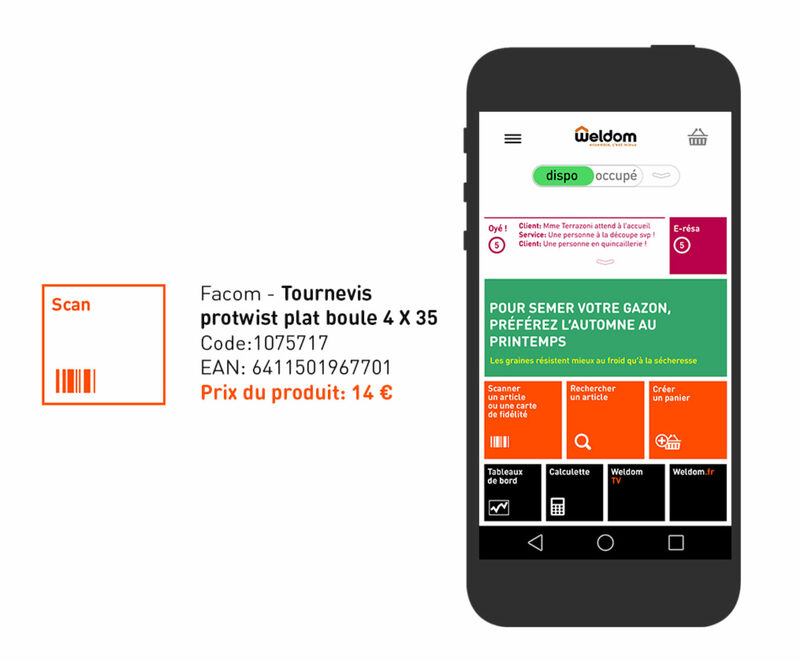 For Souffl and Weldom, the main challenge was to provide a cohesive solution in a context of information systems, catalogs and diverse customer types. The very concept of the solution and the modular breakdown of the design was chosen to make it easier to implement the project in an agile fashion, but also to be compatible with the various information systems and types of stores. 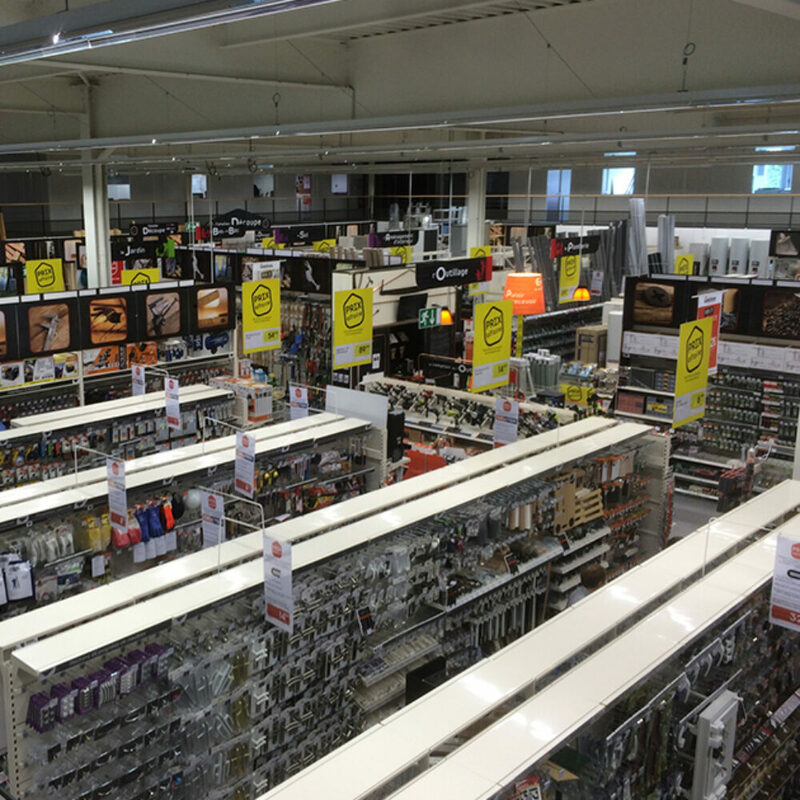 This modular aspect also promoted testing and incremental rollout among the associates. 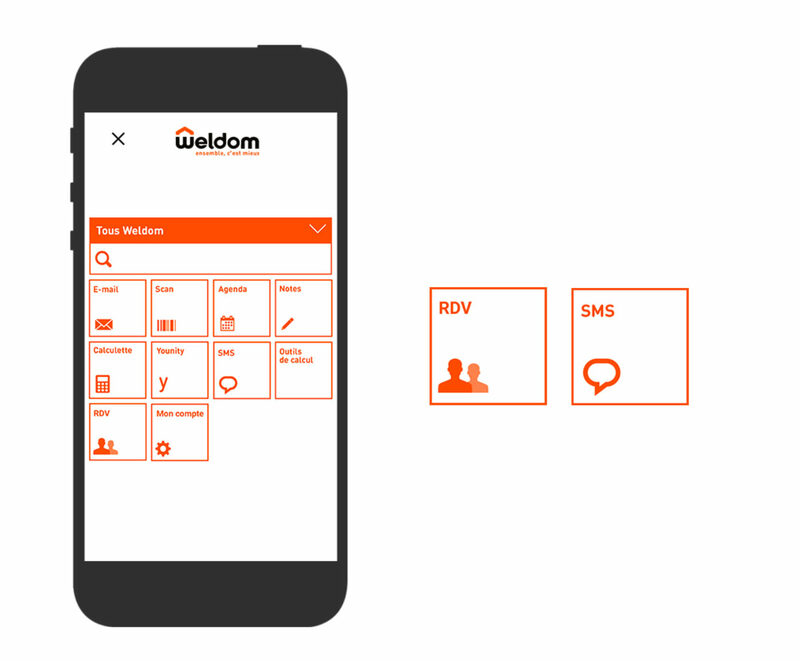 1st Weldom is the first retail chain in the Adeo Group to have offered a mobility solution to its sales employees. 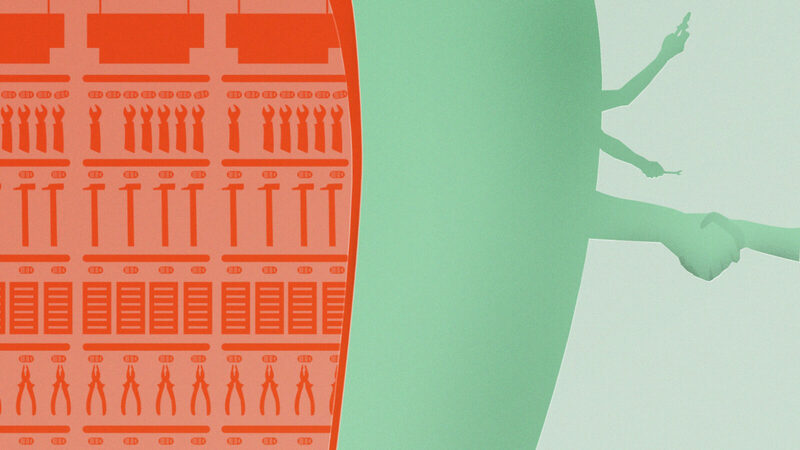 200 / 2000 200 stores have adopted the solution, and 2,000 associates now use it daily. 9 months The project was carried out in a very short span of time; it was 9 months between the design phase and the solution’s rollout in the field.